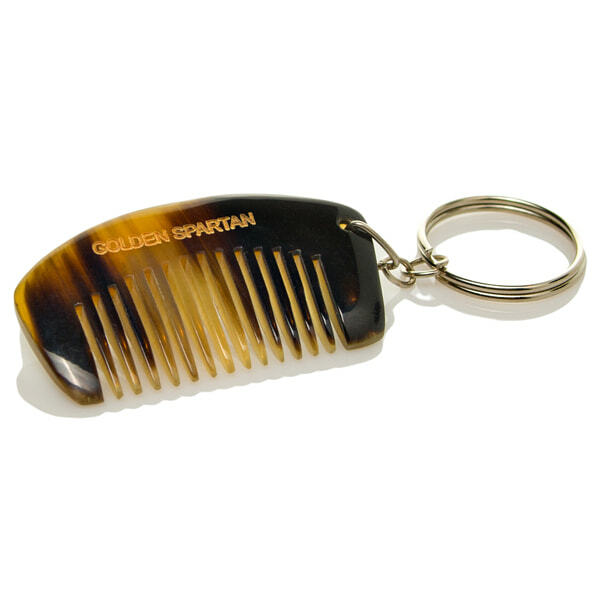 Our mustache comb is handmade from high quality ox horn. Each one is unique. Its size (5cm x 2cm) makes it perfect on the go! 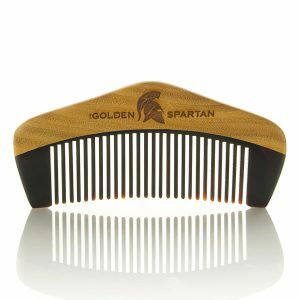 It is designed to glide through your mustache and avoid snagging. 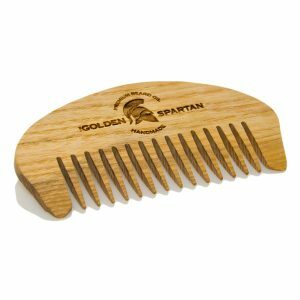 Our mustache comb will make your daily routine much easier, helping you distribute the wax evenly throughout your mustache. 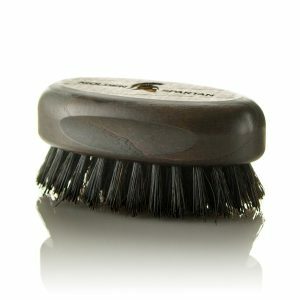 Your mustache will become even more magnificent when you have the right tools to tame it.